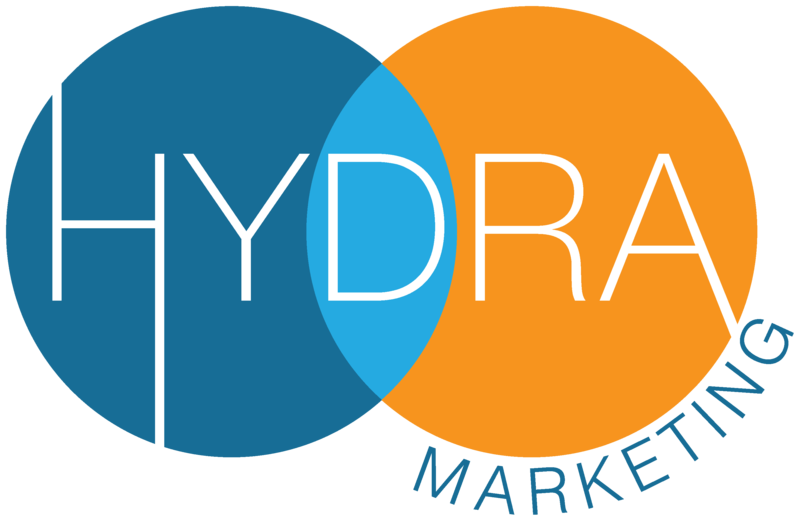 Welcome to the Hydra Hotel – a demonstration website by Hydra Marketing to showcase the types of work we can do for you. Have a browse of the site, if you like particular features or styling, we can incorporate that into your site too. The information presented here is for demonstration only – it’s not real. If you would like to talk to us about getting your business on the World Wide Web, please get in touch. We hope you will see that our hotel is one of the finest in the area and you will choose to stay with us.